Last weekend (Sat. 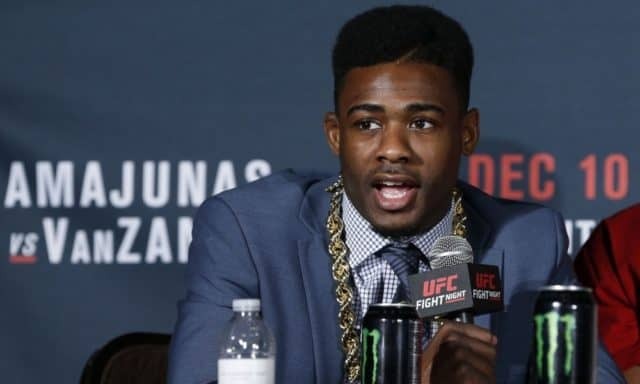 September 8, 2018) bantamweight challenger Aljamain Sterling picked up a submission win over Cody Stamann at UFC 228. 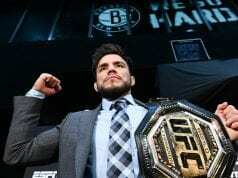 “I’m not necessarily mad at him, but at this point in the game I think he’s a little too entitled to feel he deserves a title shot after a one-sided loss,” Sterling said. At this point, there’s certainly no shortage of title contenders at 135 pounds. TJ Dillashaw comes off back-to-back wins over Cody Garbrandt – winning both via knockout. 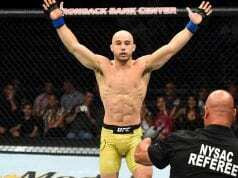 Marlon Moraes and Raphael Assuncao are both claiming the next shot at the title. Perhaps one of these men will get the nod while Sterling gets his wish at a fight with Cruz or an interesting match-up with Assuncao.